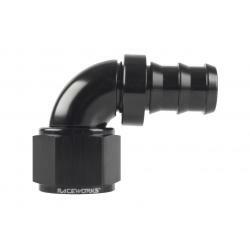 Raceworks AN-10 400 Series Push Lock Hose – 30m. Raceworks 400 Series Rubber Hose has an inner liner of Nitrile which is reinforced with braid made from high tensile synthetic textile cord to give it extra strength. 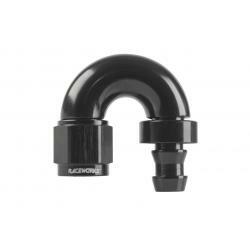 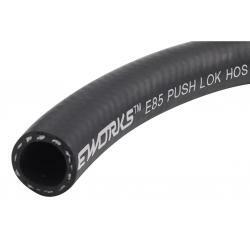 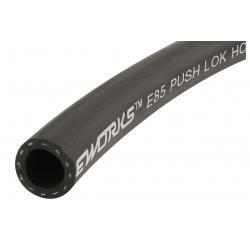 Raceworks 400 Series rubber hose is safe for use with E85, methanol, oils, lubricants and coolant. 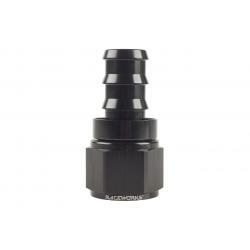 Recommended for use on low pressure systems/temperature applications. 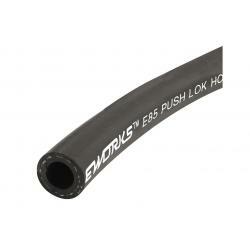 If using in high pressure or temperature above 70°C we recommend securing hose ends with a clamp. 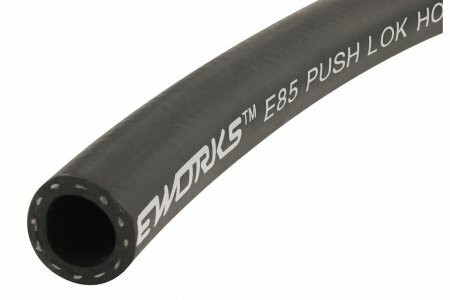 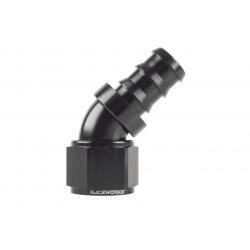 Note: Due to new additives found in some premium pump fuels, Raceworks do not currently recommend using this hose with ULP in submerged applications.